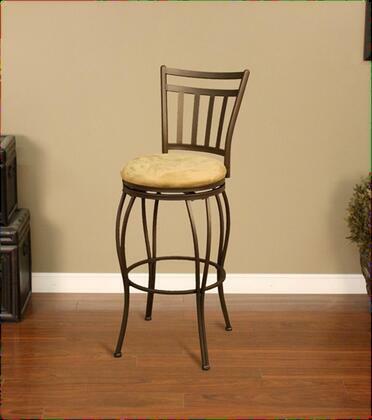 Your home bar or dining area will look better with the Folio Stool. The soft extra thick microfiber cushion offers a comfortable seat in front of a kitchen countertop or bar. A leg rest ring allows you to rest your tired feet while enjoying drinks. A Topaz finish, Caramel seat, and contoured tapered legs crate a warm and sensual atmosphere. 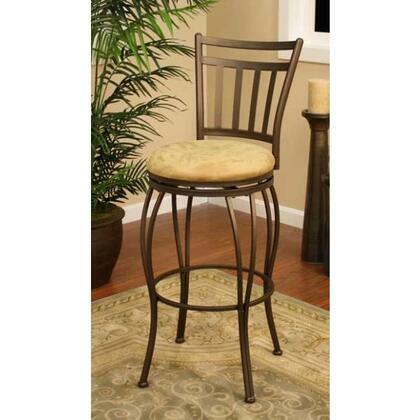 Amazing this stool is just perfect and it is a perfect addition to my home bar. Its camel microfiber seat is really comfortable and I am very happy with buy.